There’s no better feeling than seeing a child losing themselves in the world of a favorite fictional character. The benefits of reading go far beyond literacy: An emerging body of research brings to light how stories have the undeniable power to bring emotions to life, and help children understand and handle their own feelings and those of others. While children are able to feel their feelings authentically, to adapt to social expectations and grow well adjusted, children do rely on parents for guidance, both to learn and to regulate emotions and feelings. 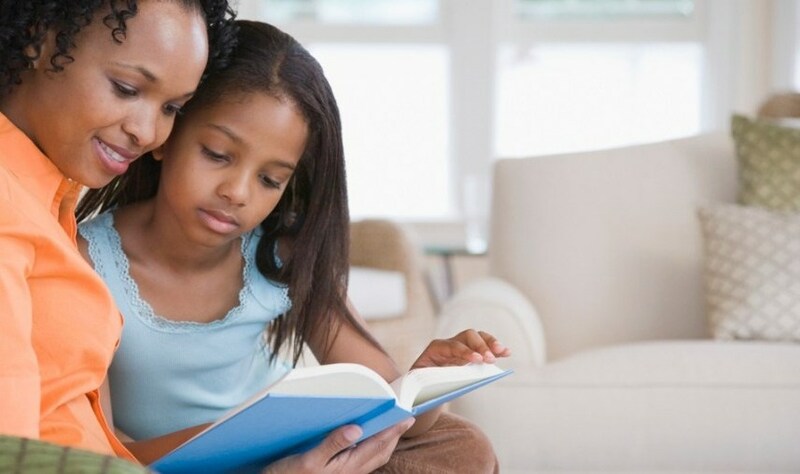 Talk & listen: Discuss feelings and emotions as they arise, not to lecture but to give your child important information about connecting how they feel to how they are reacting and also what they are observing in others. Research shows us that there is a really healthy link between having emotions, feeling emotions, and cognitively identifying emotions. Dr. Dan Siegel explained it along the lines of “if you can name it you can tame it”. Respect & Don’t minimize: Don’t squash children’s feelings and avoid telling them how they should feel. It’s not helpful to tell a child “this isn’t scary, don’t be afraid” and “this is nothing, don’t be sad” for example. Everyone’s feelings and reactions are different and valid. If we tell children how to feel and that differs from what they are actually feeling they will begin to feel confused about their own feelings and stop trusting their internal cues. Subjects as complicated as adoption and other family transitions – such as welcoming adopted children into their home, joining step-families and blended groupings, or moving between one separated parent and another, can be especially difficult for children. Story books can help children work through these more complex emotions.